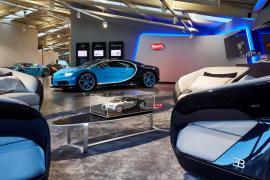 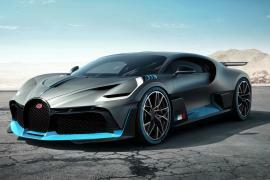 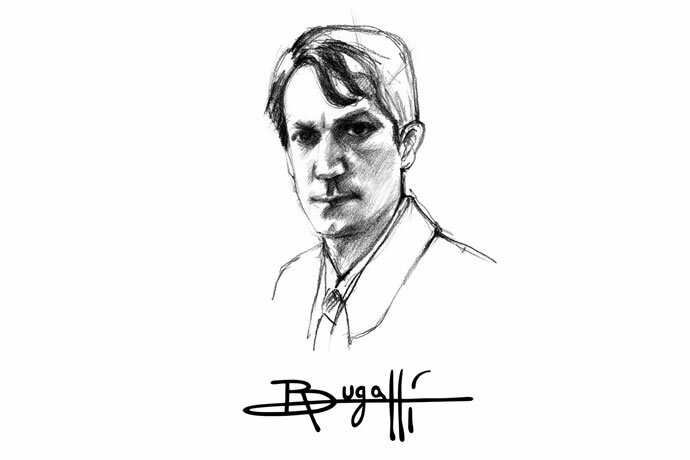 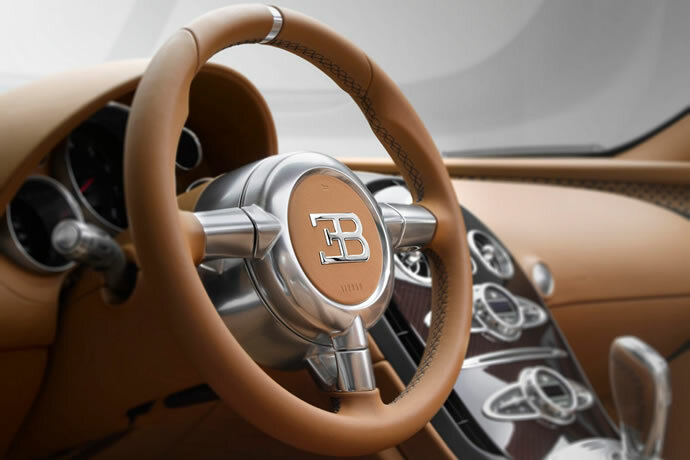 Bugatti chose the 84th Geneva Motor Show to unveil the fourth of its six-part edition series “Les Légendes de Bugatti”, and the new special edition model is dedicated to Rembrandt Bugatti, brother of Bugatti’s founder Ettore and one of the most notable sculptors of the 20th century. 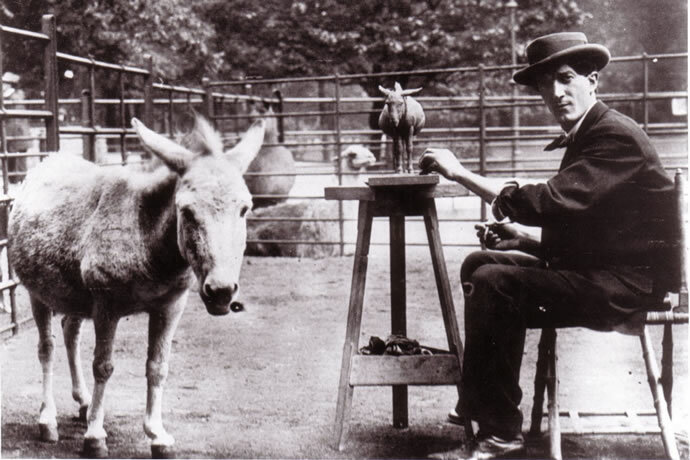 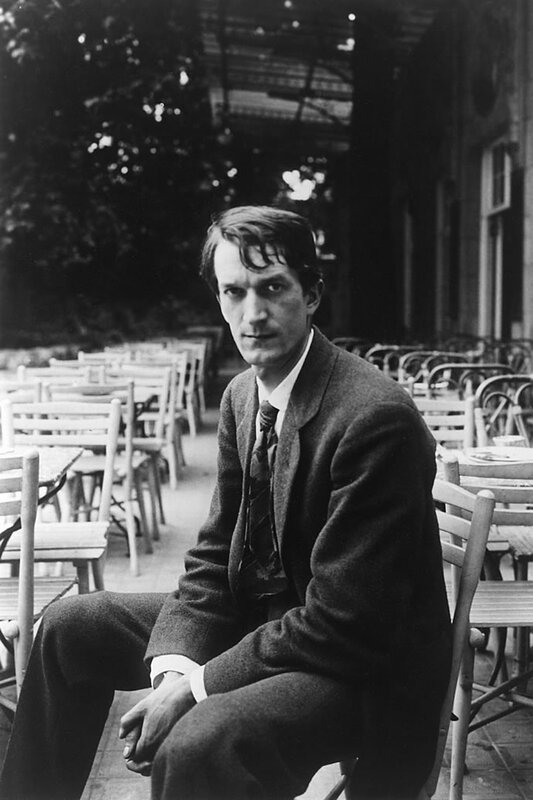 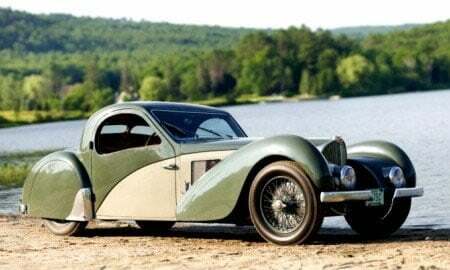 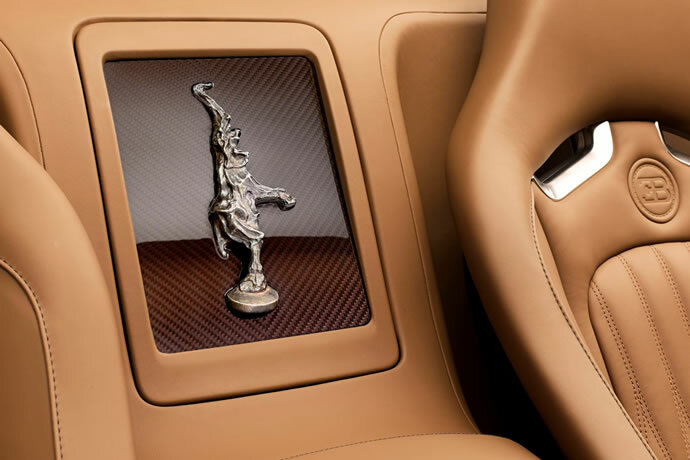 The most significant work of Rembrandt is considered to be the sculpture of a dancing elephant that decorates the radiator of the Bugatti Type 41 Royale and became the brand’s symbol. 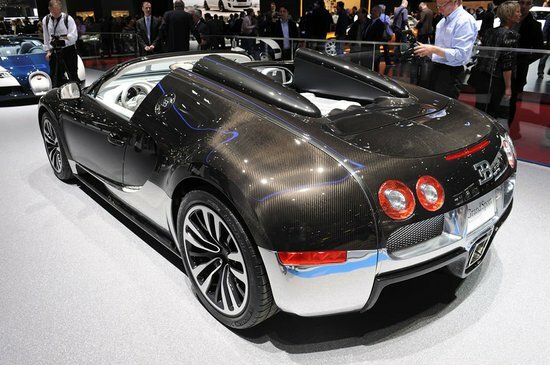 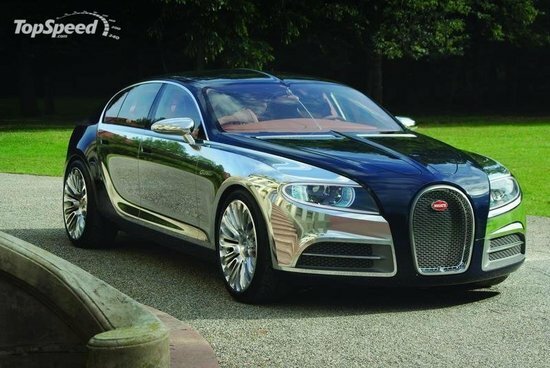 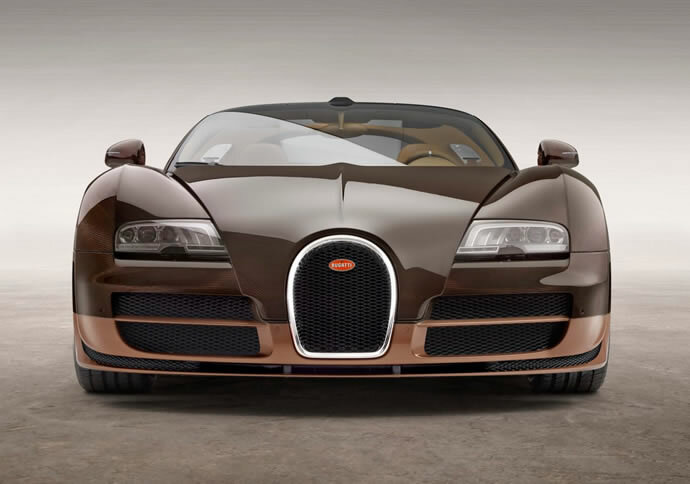 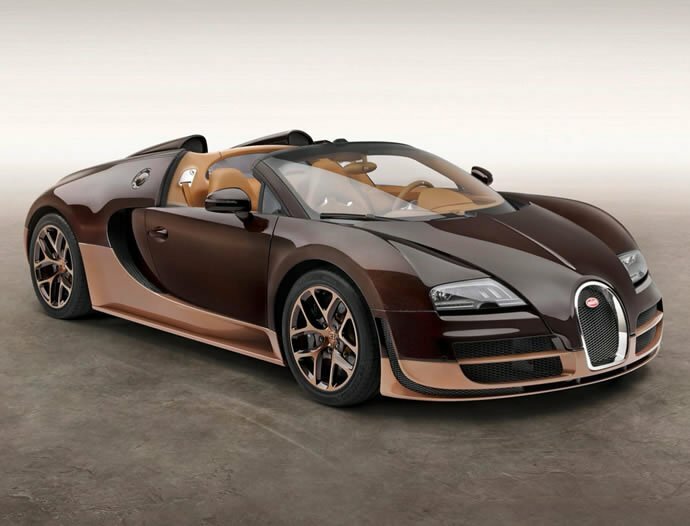 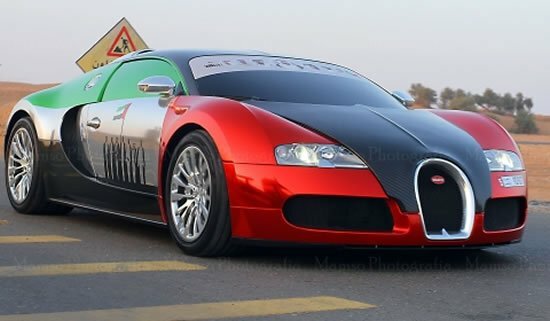 The Bugatti Veyron Grand Sport Vitesse Rembrandt like the previous three Legend models will have three examples built It is based on the 1,200PS Veyron 16.4 Grand Sport Vitesse and is priced at €2.18 million ($3 million). 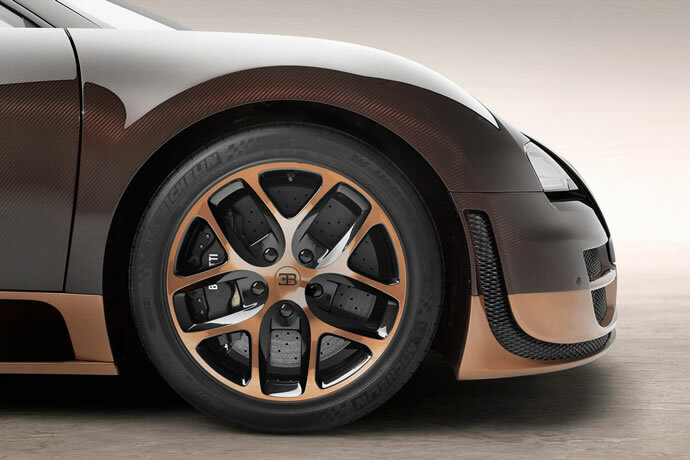 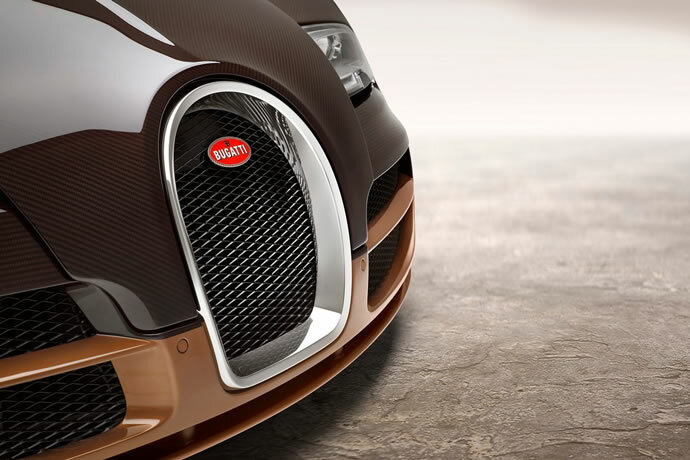 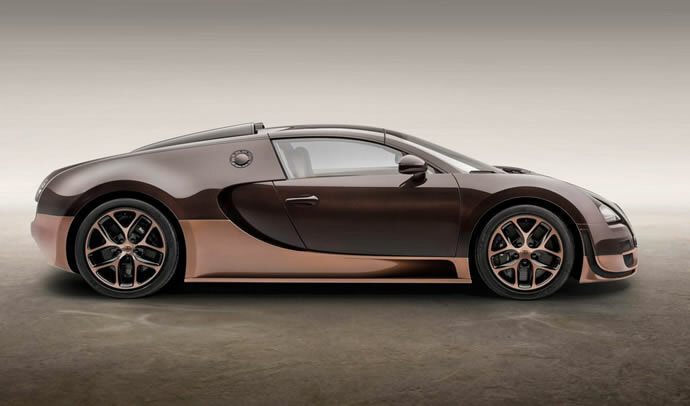 As far as the exterior is concerned, the Rembrandt Bugatti Legend Vitesse is largely wears a bronze-colored clear-coated paint on the carbon fiber body as a tribute to the sculptor’s favorite material. 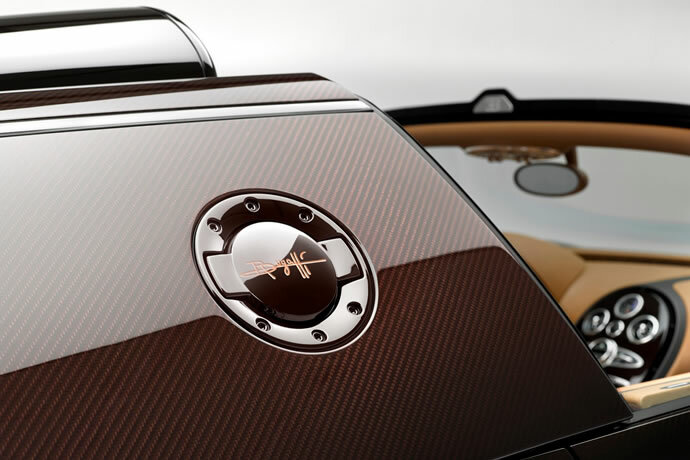 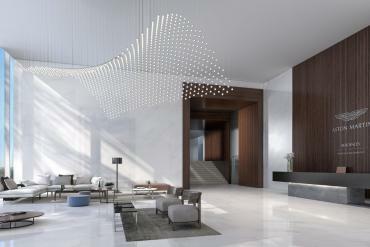 Light brown hue called ‘Noix’ covers the lower part of the body while the upper portion has a contrasting dark coffee colored paint. 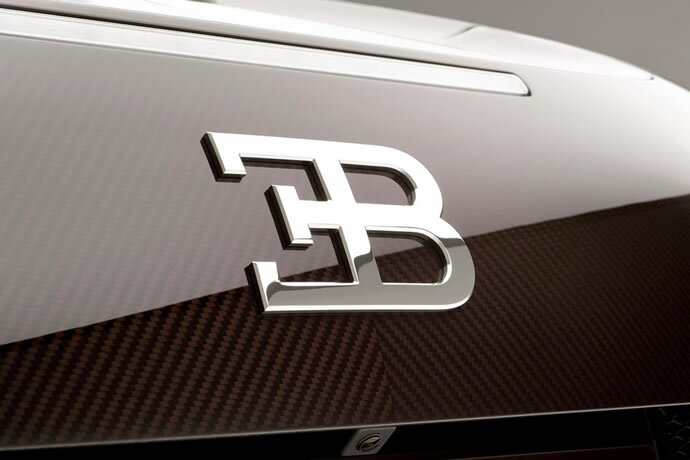 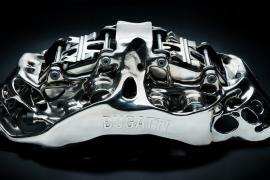 The famous Bugatti horseshoe has a shinny platinum finish and the precious metal also adorns the EB logo at the. 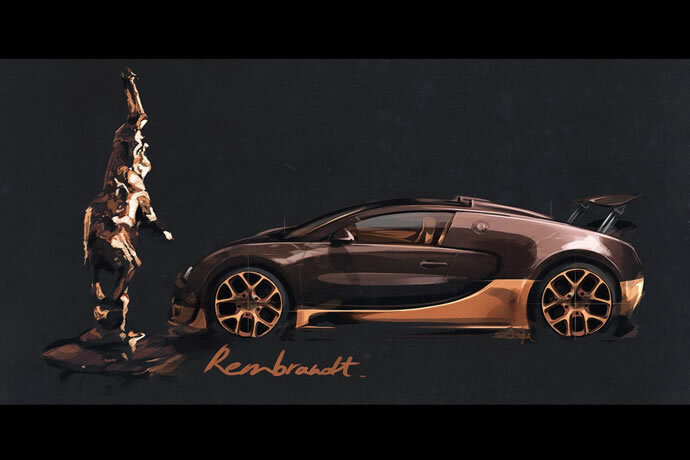 Rembrandt Bugatti’s signature is laser etched onto the petrol and oil cap. 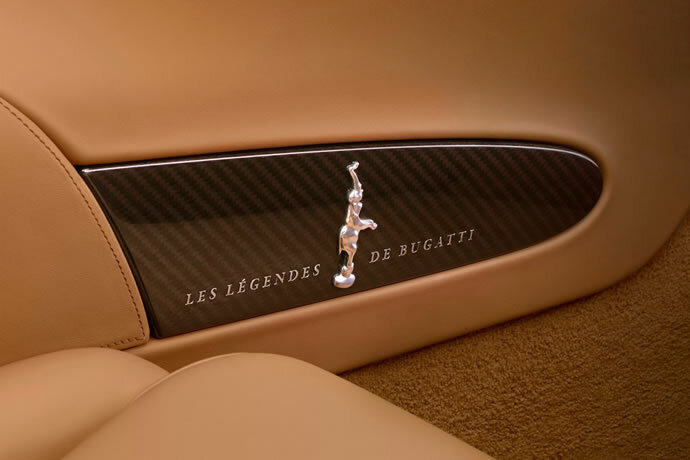 Inside the cabin, the interior is upholstered in leather in light brown ‘Cognac’ and the rear center box between the seats features the Rembrandt Bugatti’s famous elephant sculpture. 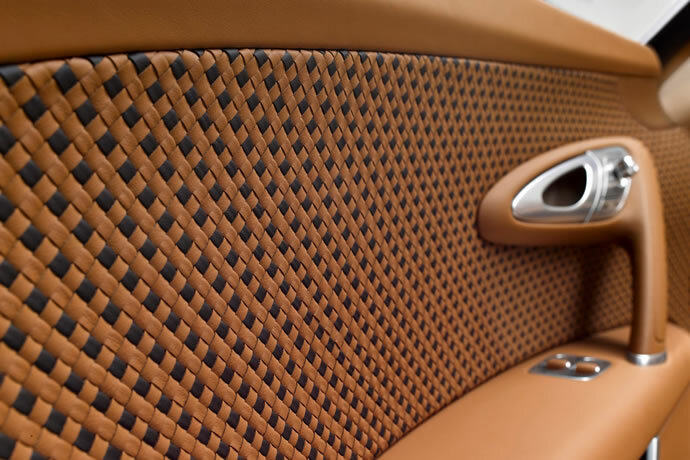 The door trim sports braided leather in the contrasting colors of ‘Cognac’ and ‘Coffee’. 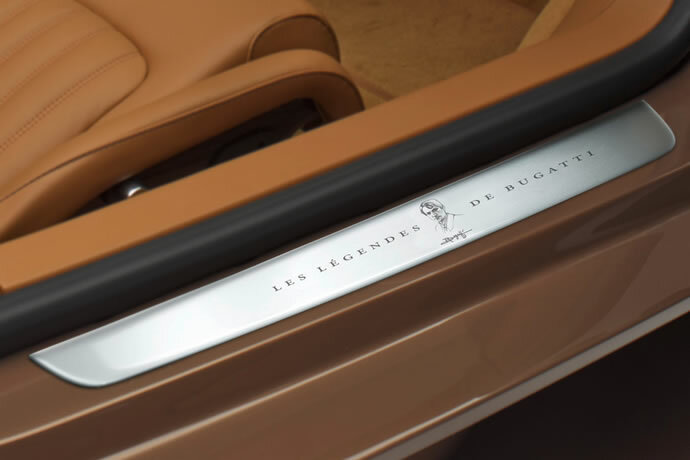 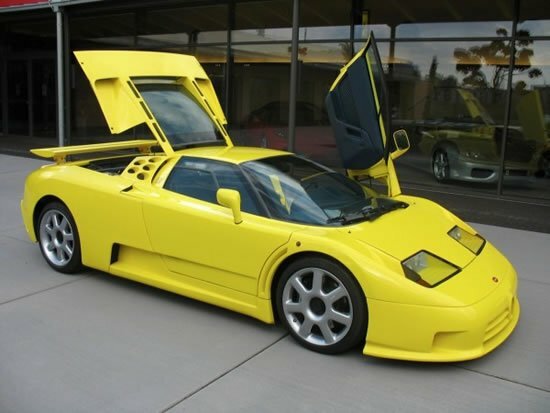 Like the previous editions of Les Légendes de Bugatt, the Grand Sport Vitesse Rembrandt is also mechanically identical to the car it’s based on.